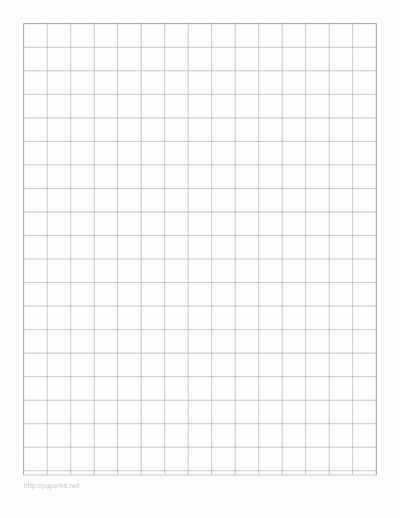 With Paperkit you can easily generate online the exact type of graph paper template (grid paper template) that you need. Use the toolbar to adjust the settings. You have full control over spacing between grid lines, margin size, stroke color and width as well as paper size. A live preview will help you evaluate your design. There are five formats available: A4, A3, legal, tabloid and letter. You can use units that you are comfortable with (millimeters or inches). Once you decide on the parameters of your template and you are satisfied with its design you can download it to your hard drive. A blank template will be provided as a ready to print PDF file. It will open in a new window - you can immediately print graph paper or save it by clicking the right button. 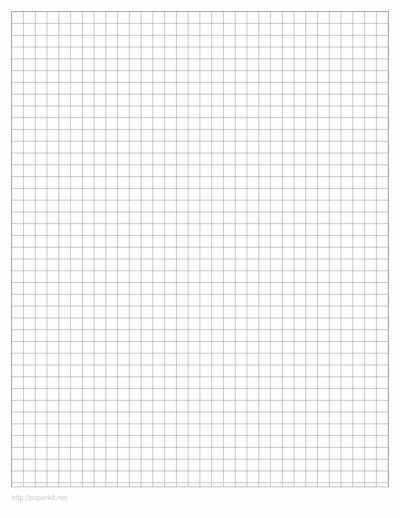 This printable graph paper is very convenient because you don't need any other software (Word or Photoshop) to generate it . Whether you need to write something down, draw a sketch or a wireframe you can easily adjust the paper to your needs. 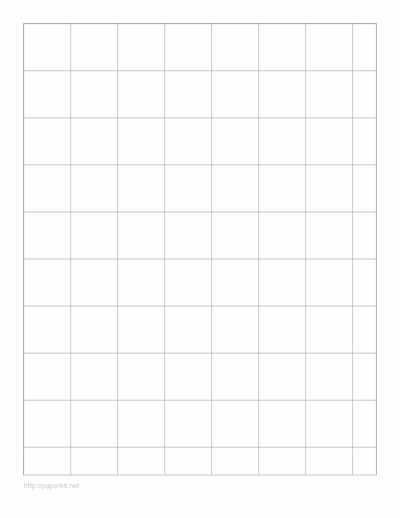 Graph paper (also known as graphing, grid or millimeter paper) is writing paper that is printed with fine lines arranged in a regular grid. The lines may serve as guides for drawing, sketching or plotting functions. It is used for many purposes. Mathematics and engineering are among them but it can be used in your daily life as well. It can come in handy while you are drawing a statistical chart, planning a craft project or renovating home. We are mostly familiar with the grid version but this king of paper comes in many types. Logarithmic graphing paper consists of rectangles drawn in varying widths corresponding to logarithmic scales for semilog graphs. Isometric paper is made of a grid of small triangles to simulate an isometric view or to help in the design of trianglepoint embroidery. Hexagonal ones use regular hexagons instead of squares. 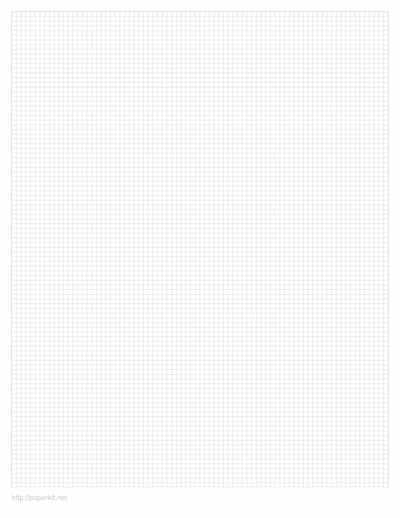 Buying graph paper is not a problem. But it is also possible to generate one to your exact specifications - with the parameters of your choice. If you find that you are someone that tends not to use ready-made templates that can be found online, then you may want to reconsider. Not only do you have the option to customize your templates, depending upon size and pattern, but you can also evaluate different templates on the fly. It can be incredibly handy to use one of the many templates that can be found here because of their flexibility and the ease of customization. You will quickly find the type of grid paper that will help you in whatever you are trying to accomplish. When it comes to designing, especially within the engineering field, it is important to remember that having exact measurements can make all of the difference between a wonderful design and a failed image. For dimensions to be accurate to whatever you are designing, with the hope that this design will eventually be recreated in tangible formatting, it is of the utmost importance that you have the proper graphing and formatting paper. This will ensure that all of your dimensions line up so that you can create an object that can be appropriately assembled. 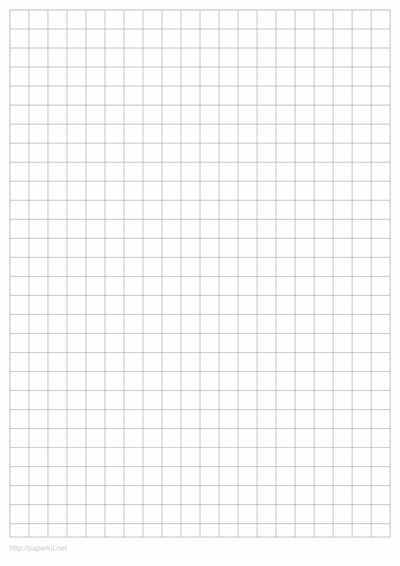 While more traditional designers may be in the habit of creating their own graph paper templates by hand, utilizing some of the pre-established templates can save not only a great deal of time. 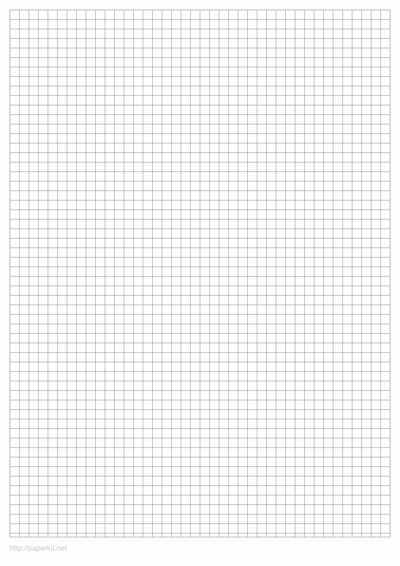 Ultimately, generating a graph paper template online will help you kickstart the design process and ensure that your product is designed to the appropriate dimensions. While many people may still find themselves abstaining from using online grid paper templates, there are certainly a number of benefits associated with doing so. If you are someone that likes things to be completed accurately and in a timely manner, then utilizing such graphing templates may be the best option for you in completing all of your tasks. Keep in mind that Paperkit can provide you with countless variations of your template, so feel free to experiment with it.